and creative visuals that will bring your brand to life. Our experienced team will offer great advice & service. We only offer quality products so rest assured your brand is in good hands. In house production enables quality control & fast delivery. Great prices, feel free to challenge us to beat your existing supplier. "We have worked with Getting Personal for the last two years and have found them a pleasure to deal with. Their customer service is exceptional and Matt's understanding of our complex requirements means that the process runs smoothly. 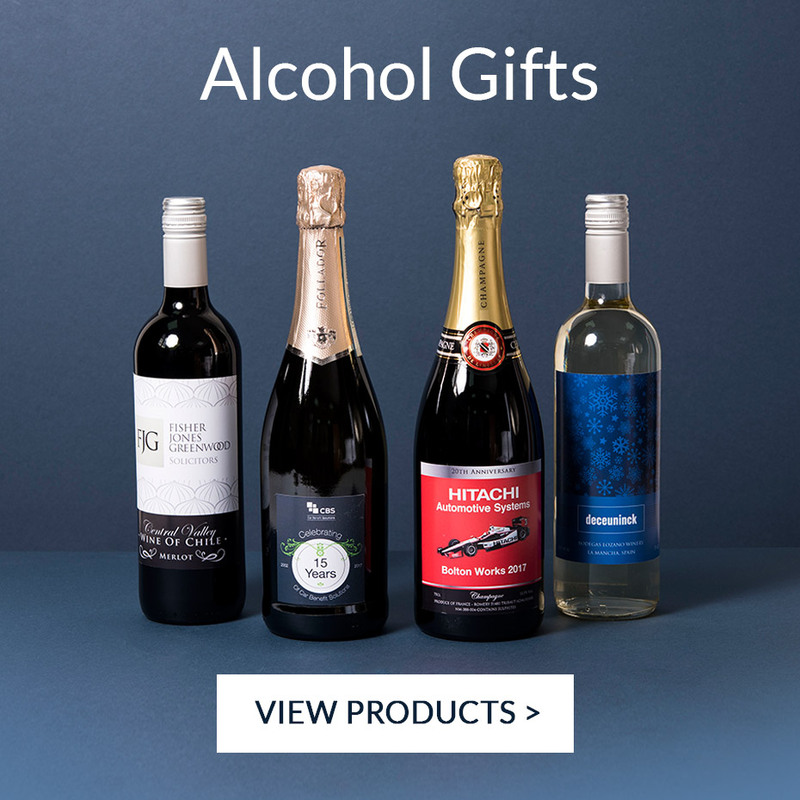 The products are great quality and always well received by our customers"
In 2005 Getting Personal was created, offering uniquely personalised gifts to individuals and business customers. We won the Manchester Evening News Young Business of the Year Award in 2008 and were listed in the Sunday Times Fast Track 100 in 2009 & 2010. After continued growth, we now have over 1 million customers. 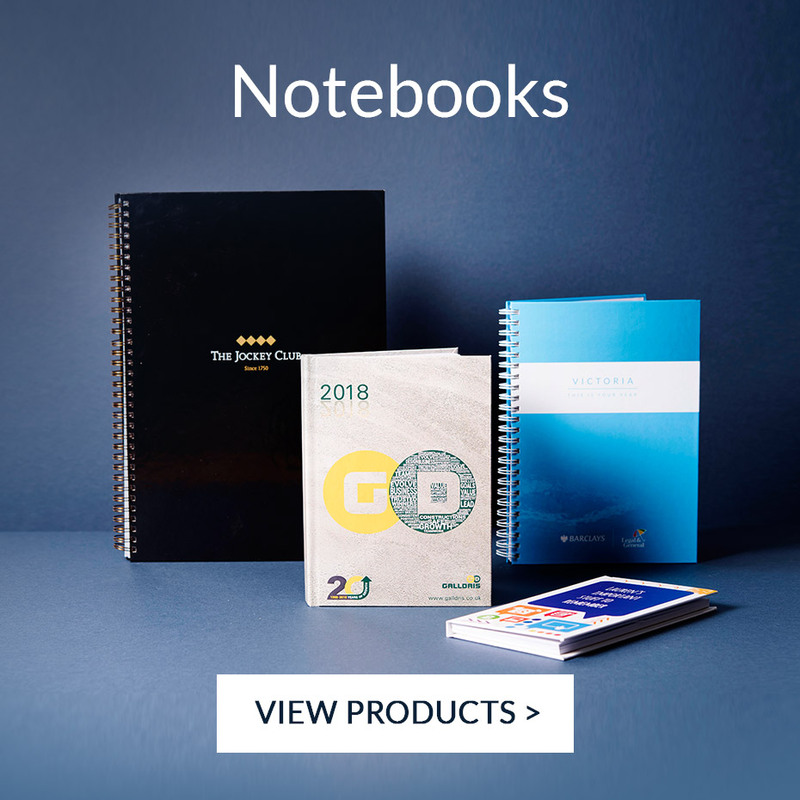 We hold more than 1,000 product lines in stock and have our own in house production facility, so unlike many other branding companies, we have full control of the production process. 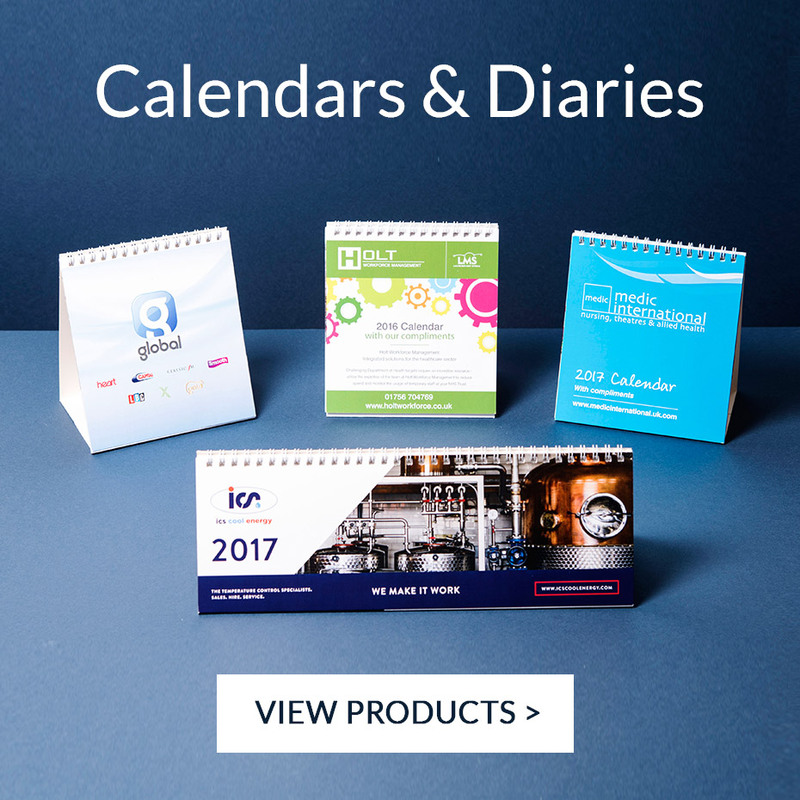 Many of our products have a quick turnaround available so please just ask our team if you have a deadline to meet. 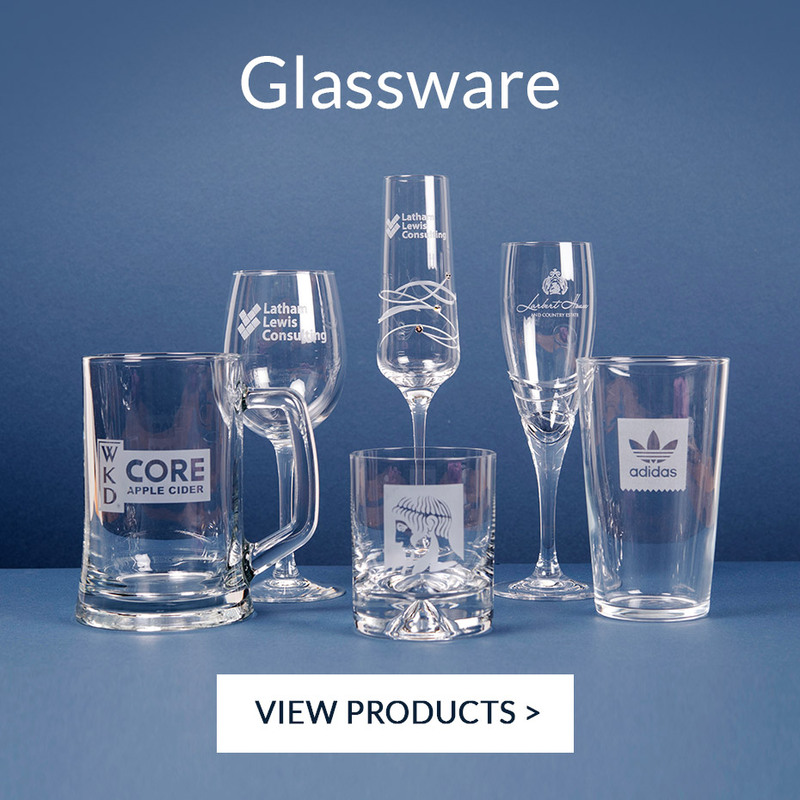 Our individually personalised business gifts will make customers and members of staff feel valued. Our team will be happy to help you with product recommendations and provide samples on request. Our in-house design team can create visuals to help you understand how a product may look with your branding and individual personalisation. Your order will be looked after by one of our dedicated staff who will keep you fully informed throughout the order process through to delivery and you will receive a reliable, consultative and friendly service. 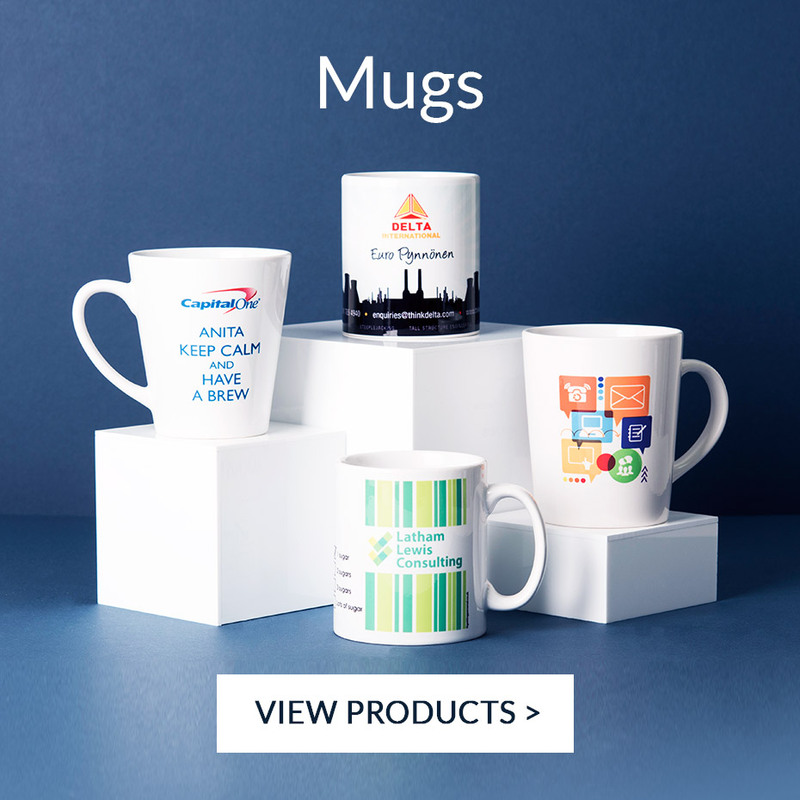 We recommend only high quality products so whatever type of branded gift you are looking for please contact us today.